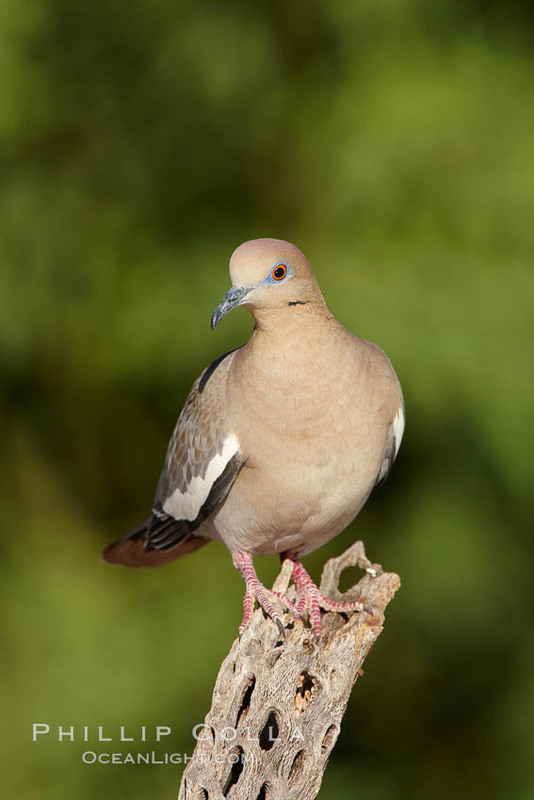 A white-winged dove (Zenaida asiatica). There were lots of these birds around Bill Forbes’ pond, making their soft coo-coo sounds. I know some people hunt dove, I wonder if these white-winged doves are on their list and whether they taste any good or not? They sure are pretty but for some reason remind me of pet-shop birds. Shot at Bill Forbes’ Pond at Elephant Head, which I visited and described recently.